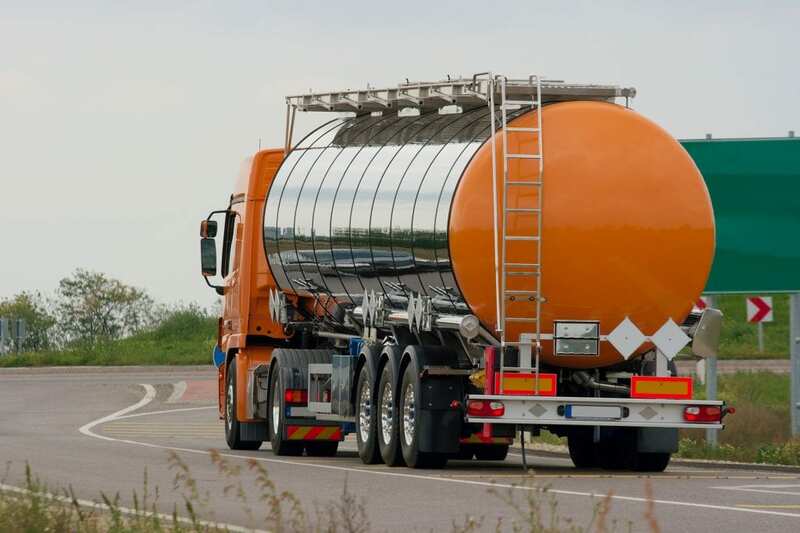 GAC receives raw materials in railroad tank cars, tank trucks, totes and drums. Our varied customer base requires that we ship in all types of containers from railroad tank cars to 5 gallon pails for liquids and box cars to single bags for dry products. GAC has its own fleet of tank trucks and vans with employee drivers for deliveries throughout New England and the Canadian Maritime Provinces. In addition to its own fleet, GAC has other contract carriers delivering throughout North America. GAC is located on Penobscot Bay with a currently unused ship unloading facility. The site is serviced by the main line of the Central Maine & Quebec Railway with multiple private spurs, all with trans-loading capabilities. For tank trucks and vans, there are over 5 acres of parking for truck pre-loading and/or services.